07. Interior Wall Stairs - Grainan Fort, Co. Donegal. 07. 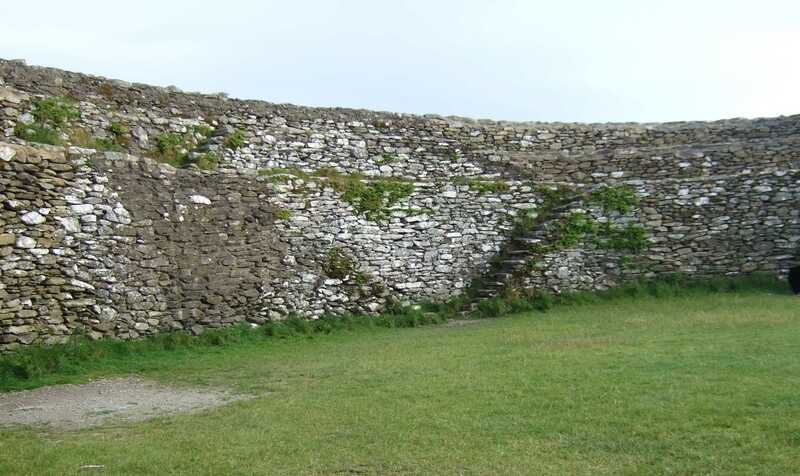 Interior Wall Stairs - Grainan Fort, Co. Donegal. Photograph by Louis P. Burns aka Lugh © 2008. All rights reserved.